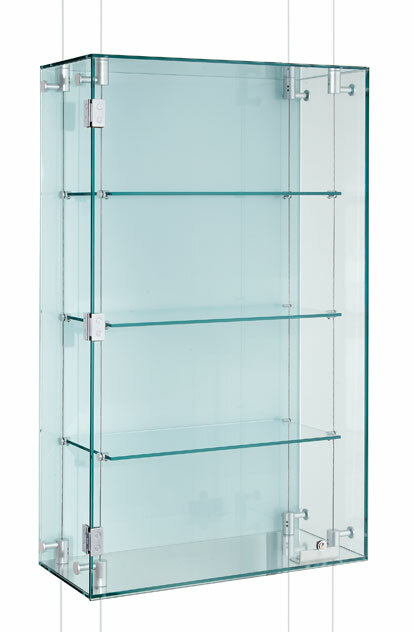 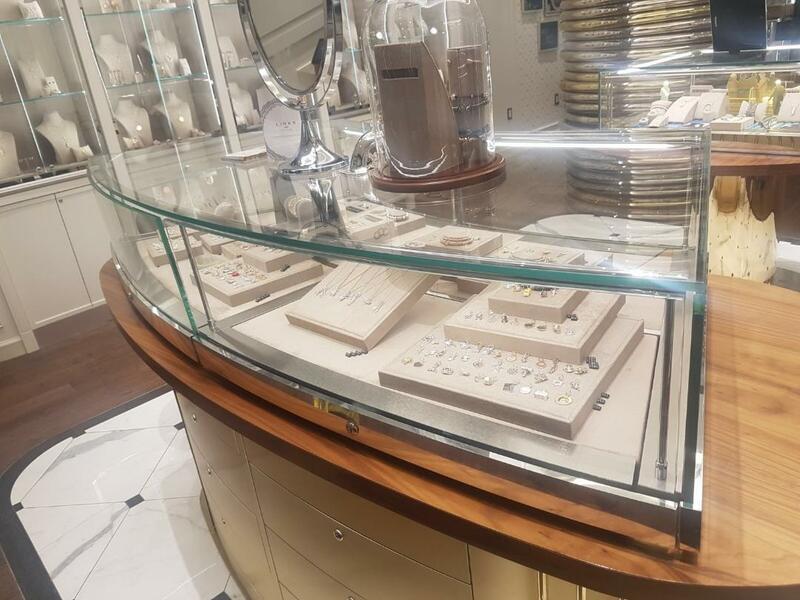 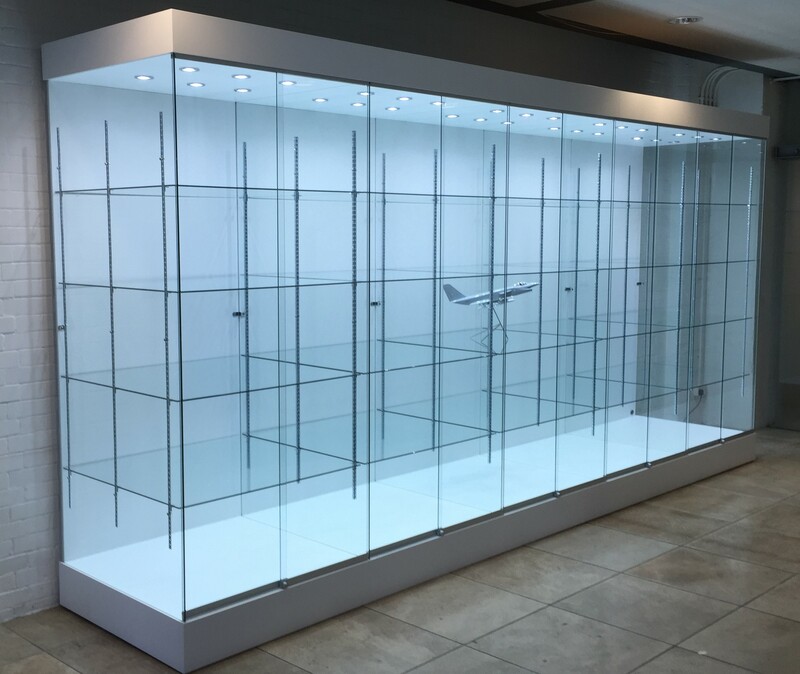 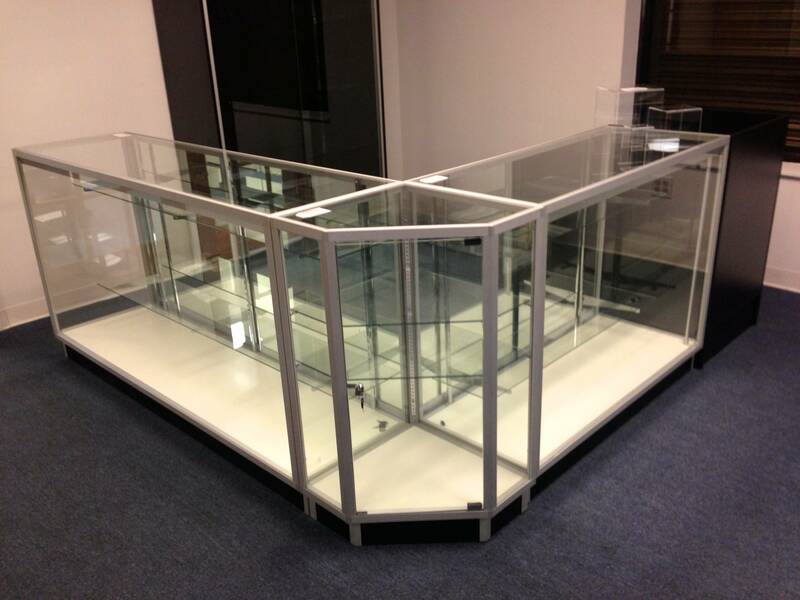 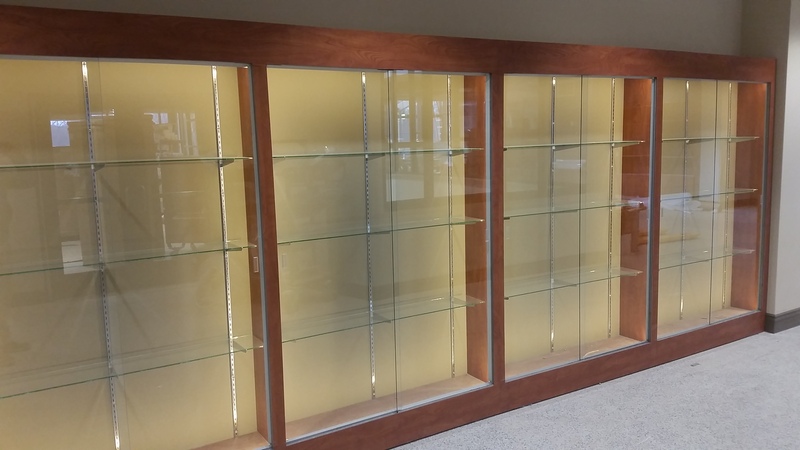 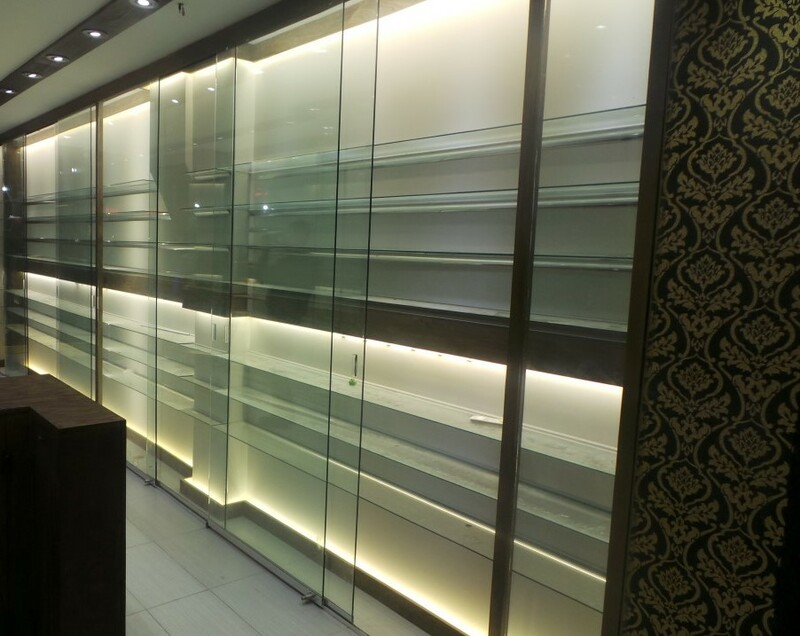 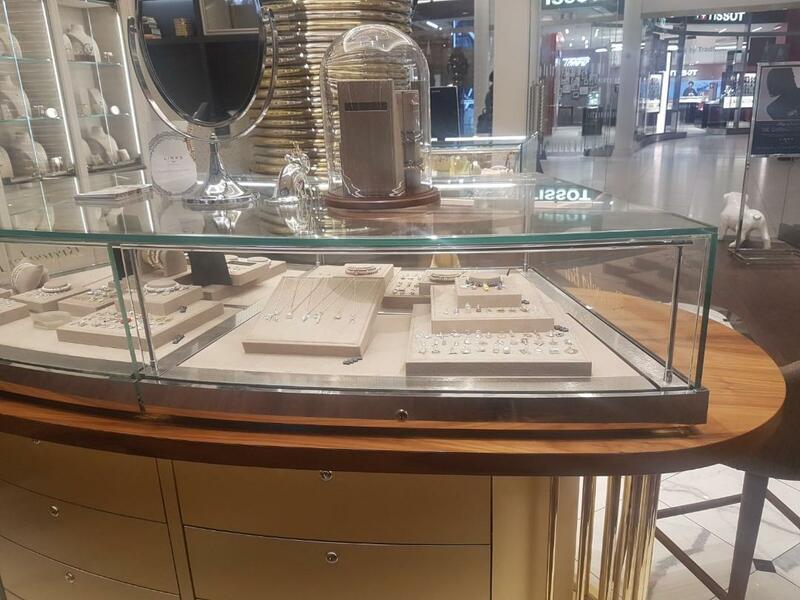 Glass shelves cases are perfect lightweight glass structures you can incorporate into any modern interior design. 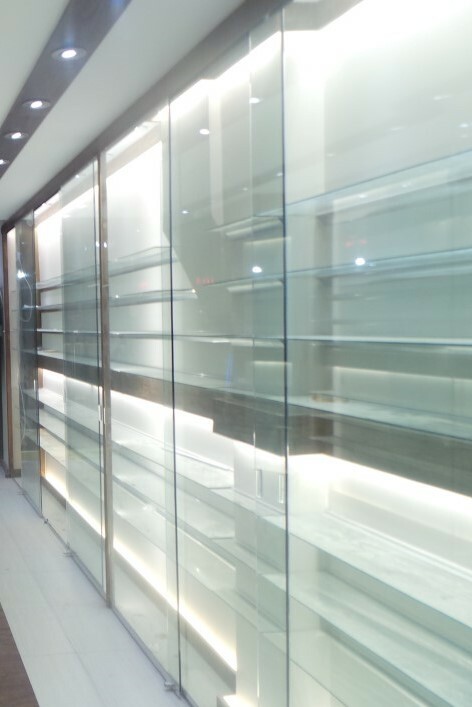 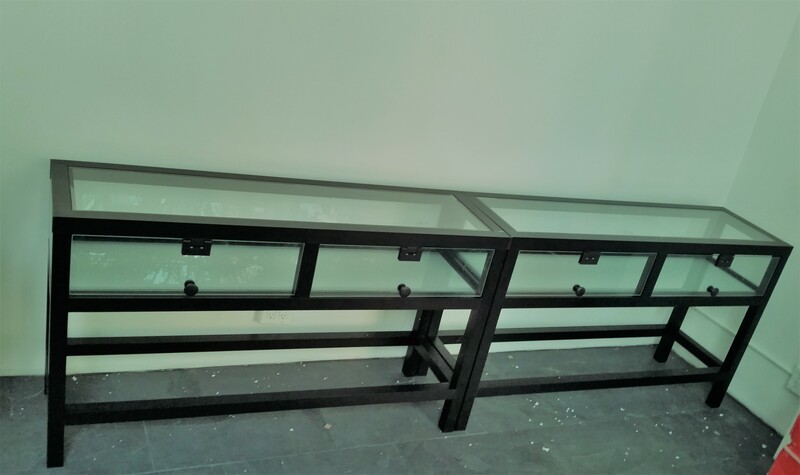 Whether you are looking to spruce up your bar shelving or living room walls, the combined functionality and beauty make glass shelves the perfect solution. 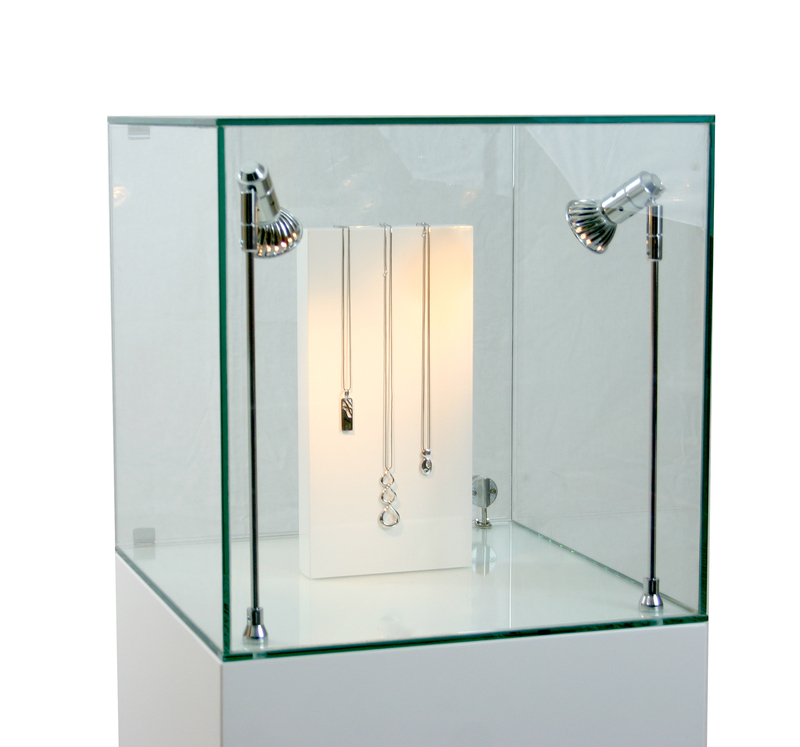 In the bathroom for hygiene products, in the kitchen for fine dishes or containers. 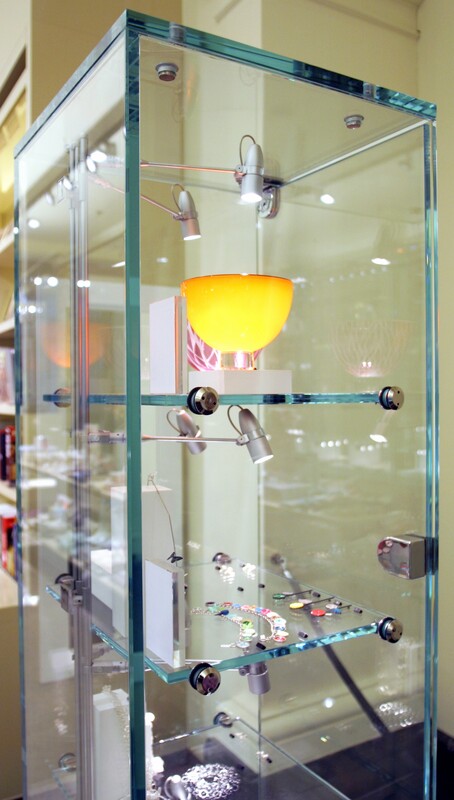 Different methods of installation and hardware can enhance the look even further.